Kicking an addictive habit like smoking is not easy, especially if it has been part of your life for a long time. It takes willpower, motivation and a commitment to creating new habits. One of the defining factors of success is ‘readiness,’ but how do you know if you are ready? And if you’re not, how can you get there? In this post, we’ll help you find the answers you need to decide whether you’re ready to stub out that very last cigarette. 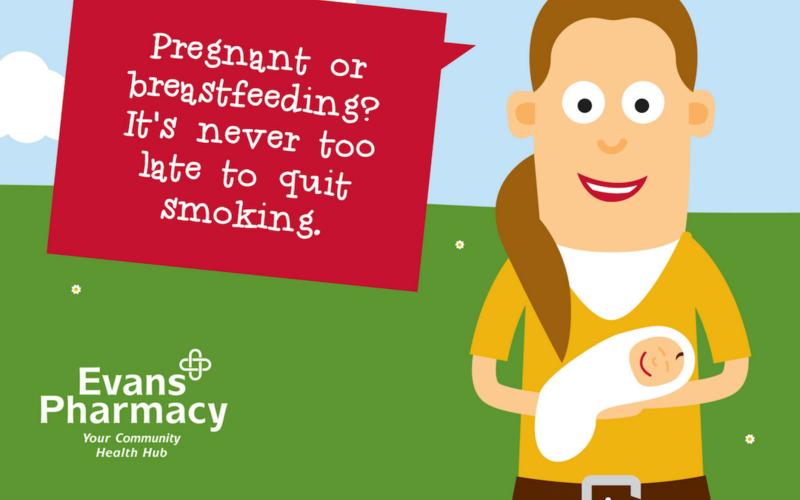 Do the benefits of quitting outweigh your reasons to smoke? In our last blog post, we looked at the reasons many people decide to quit smoking. The motivation to give up is much stronger when you feel that the benefits of doing so are bigger than your reasons to keep at it. If none of these rewards provide enough incentive then you will find the process of quitting a harder battle. If this is the case, spend some time looking closely at the advantages: add up your savings, plan a fitness challenge, focus on what you’ll be able to do with your family. By focusing on the ‘why’, you’ll be in a better position to say ‘when’ you’re ready. Are you ready to stop letting smoking rule your life? Smoking is both a physical and mental addiction. You will have your own habits; perhaps you have become used to having a cigarette while walking the dog, after getting off the train, or taking a morning coffee break at work. Certain situations may also compel you to smoke – maybe being stuck in traffic or other times when you’re stressed. Consider your own personal triggers. How do you feel when you’re not able to smoke when you want to? Smoking can very often be a crutch to get through the day’s trials and tribulations. When you feel the need to smoke in this way then smoking can be said to have a hold on you. Although legislation has made it harder to be a smoker these days, the compulsion to smoke can still be overpowering. It takes determination, willpower and a commitment to change to fight the triggers – are you ready for it? Are you ready to accept help? Accepting that giving up smoking on your own is hard, and being open to help available has a big impact on your motivation and ultimately, your chance of success. Fortunately, there is a wide variety of support available today and it has been proven that those who accept it are 4 times more likely to give up smoking for good. At Evans, we’re pleased to offer access to a free NHS Wales-funded Smoking Cessation service which provides 1-2-1 support, guidance on devices and managing side effects and treatment. If you’re ready to accept help and become a non-smoker, then pop in or give us a call today to find out more. Need to consider your reason to quit? Read our other blog article.